The great thing about T20 cricket isn’t just about how entertaining it is. It is actually concerned with how less a time it offers to players in coming up with smashing performances. It’s nervy, sudden, and subjected to constant change in narratives. The same can be found in arguably the most exciting Women’s tournament in a long time: Women’s World T20. The ongoing Women’s World T20 has quite blatantly thrown up some surprises. To that extent, the craft of South Africa, New Zealand, and Pakistan has been exposed. 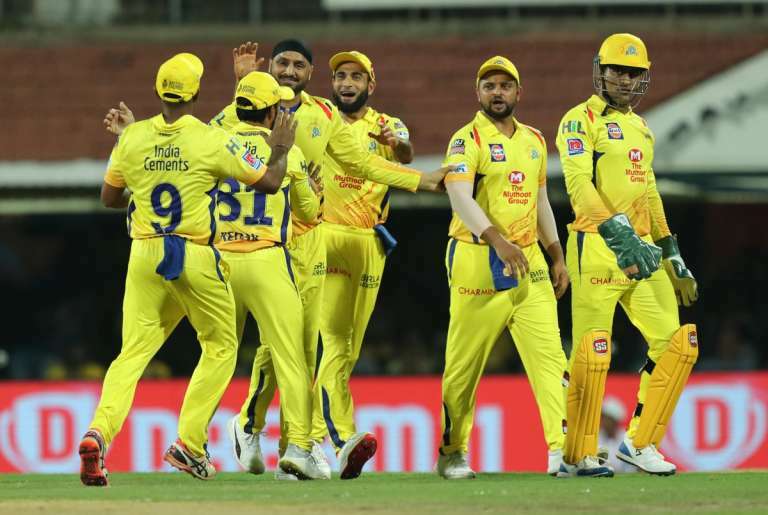 Three powerful teams with a lot of experience and potential among their ranks have gone on to earn the wrath of their fans. This is both surprising and sad. Did we not think Dane van Niekerk along with a Mignon Du Preez, Marizanne Kapp, Shabnim Ismail and others would fail to even reach the semi-final stage? Did one not expect the White Ferns, responsible for striking ODI cricket’s highest-ever team score, regardless of the men or women’s game, would fail to win a game against India and Australia? Lastly, who thought that Pakistan, with Diana Baig, Sana Mir, Javeria Khan, Nida, and Bismah Maroof would fail to graduate toward the conclusive end of the tournament, having played so many T20s off late? 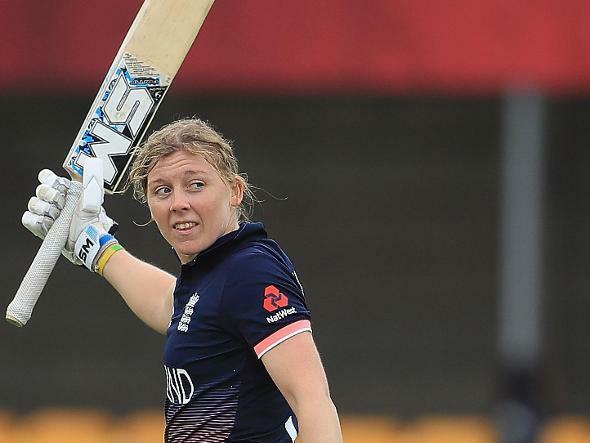 What happened to the experienced names of the class of Amy Satterthwaite and Sophie Devine in a tournament where it only seemed that Suzie Bates was concentrating is perhaps the Women’s World T20’s biggest surprise. That said, even those who find themselves in the semis haven’t had it all easy, especially where the bat is concerned. 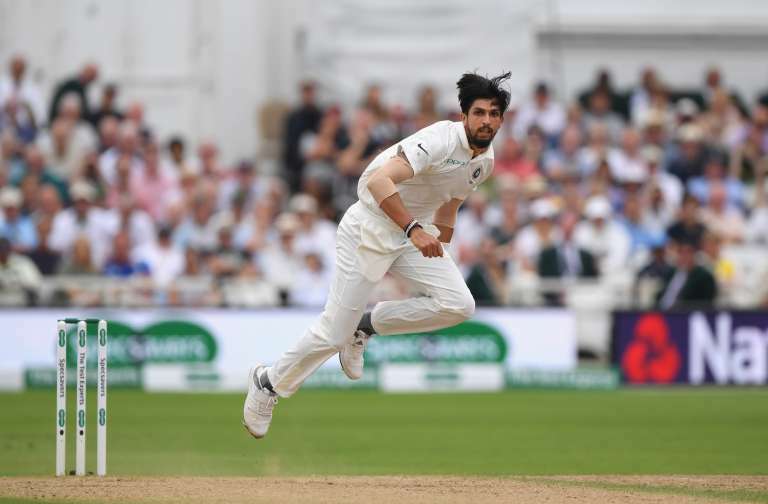 While it is one thing to find Australia, India, West Indies and England emerge as the big four, it’s something quite other to find some leading figures from each of these sides struggling for runs and failing to even make it count with the bat. The English captain is among the finest and most experienced campaigners in the game. She has to her credit an experience of 51 T20s, from which she’s struck in excess of 560 runs and collected only a solitary fifty. While that might give a tiny clue as to the run-scoring abilities of a dangerous opponent of the ODI format, what hasn’t gone in Knight’s favour is that she’s not even collected 20 runs in a single T20 inning thus far. Her highest score from 3 outings is the unbeaten 14 she could score against South Africa. Apart from that, Heather Knight has gone wicket-less. Can she raise the game in the contest against Australia? It will be a make or break. Together, with the in-form Wyatt and Beaumont, Knight scoring runs could come down heavily on India. As a bowler, she’s a spinner par excellence. 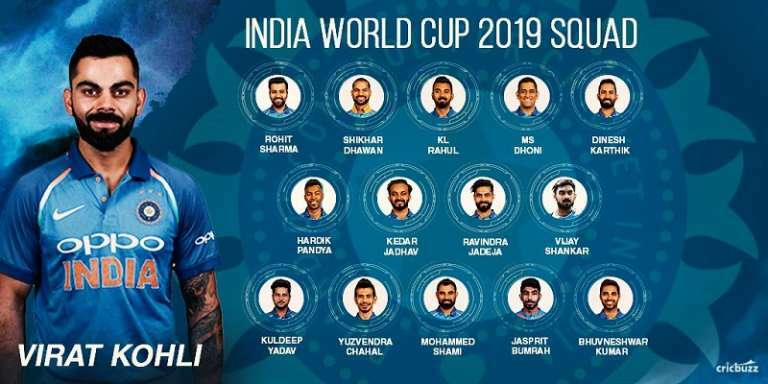 While Sharma’s spin might not possess the natural flair that the flighted deliveries of a Poonam Yadav provide, together with her colleague from Agra and Rajeshwari Gayakwad, Deepti’s contribution is immense to her side. Just that she hasn’t really been able to work up some magic with the bat. So far, her highest score is 11 not out. From 4 outcomes, she’s collected as many wickets. Therefore, suffices to say one of India’s special all-round talents is enduring a bit of a lacklustre Women’s World T20. The world sits out in excitement to watch Stefanie Taylor bat. She was a live wire in the Women’s World T20, 2016, wherein she led her ‘champion’ girls to the path of an incredible victory whilst playing in Harmanpreet Kaur-land. 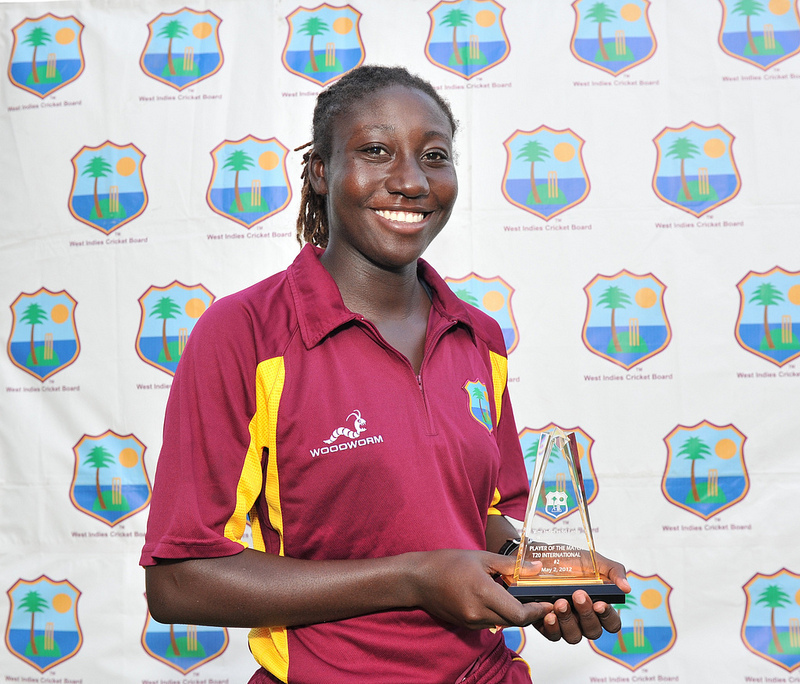 This year, however, one’s yet to see the magical touches from the bat of Stafanie Taylor, who, even though has fired a quickfire 41, hasn’t been that effective with the bat as someone like a Hayley Matthews. What’s surprising is that Deandra Dottin, arguably amongst the topmost dangerous batswomen in the game hasn’t really been at her best, if you notice. 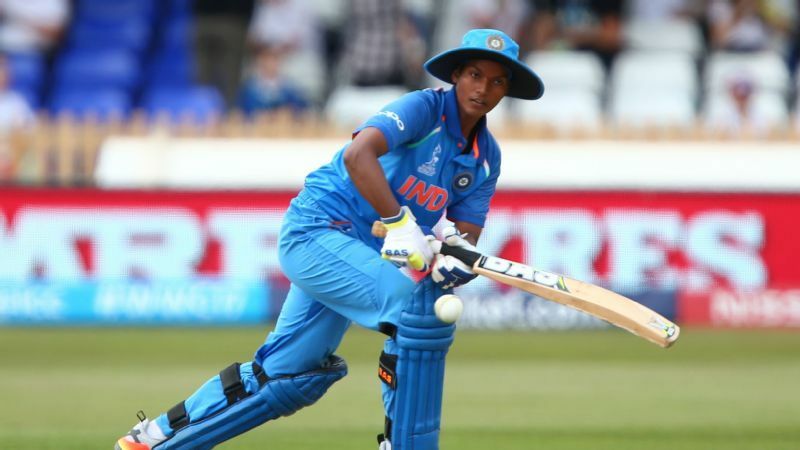 Both Taylor and Dottin have produced one attractive knock in the forties, but like other impressive campaigners- notably, Harmanpreet, Mithali, Smriti, Matthews, Perry, Healy- haven’t really gotten going. 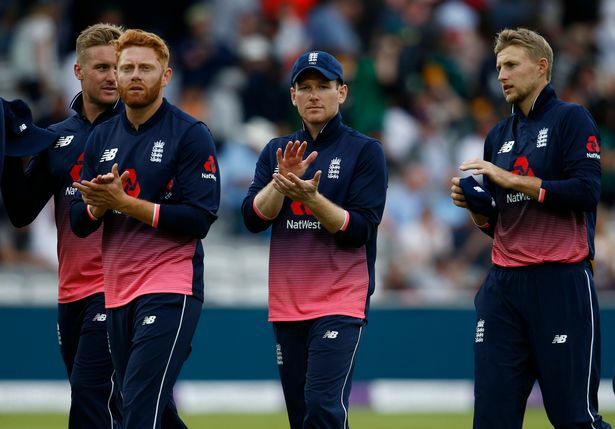 All of that could change as the West Indies take to the ground for their next big game ahead. 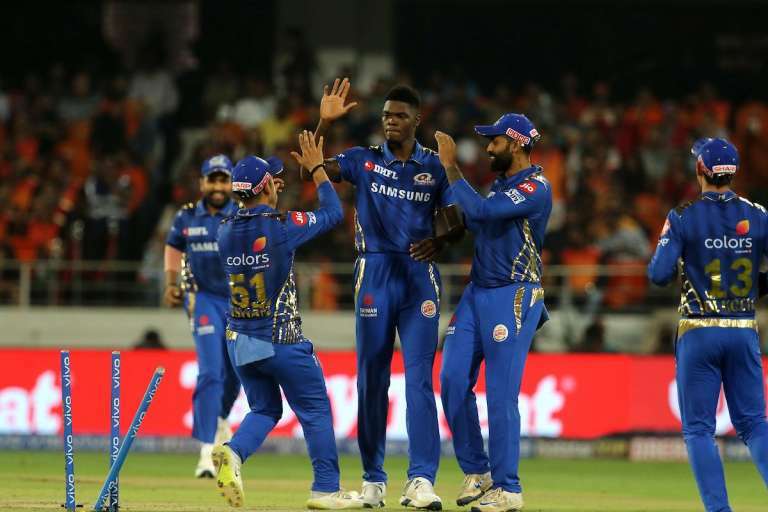 A towering presence like Taylor among runs at the top of the order can be a menacing sight for every team, truth be told. Then, if Dottin fires some runs, it can get very tough indeed. The West Indies are yet to play Australia so far in the Women’s World T20. The fans would expect the Australian captain- one defined by mercurial brilliance- to lift the side. In order to do that, Lanning, a modern-great would have to produce her A-game, something that’s lacking at present. 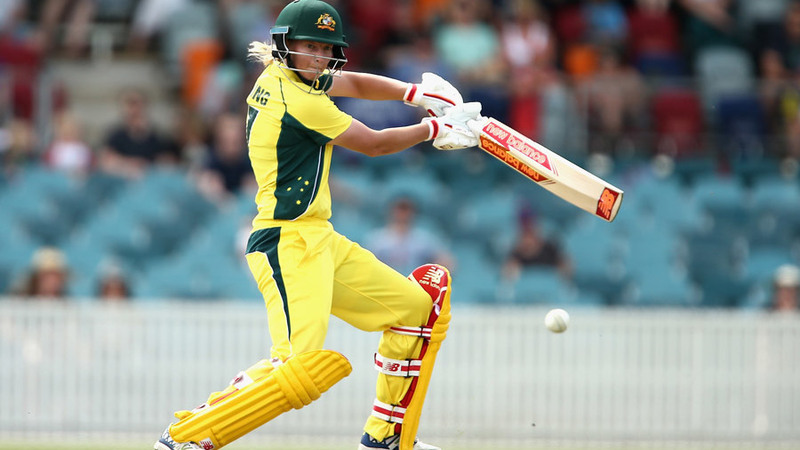 So far, the likes of Beth Mooney, Ellyse Perry, Megan Schutt, Alyssa Healy have all done justice to their talents. Rachel Haynes coming in down the order has also lent some finishing touch to the Australian innings. 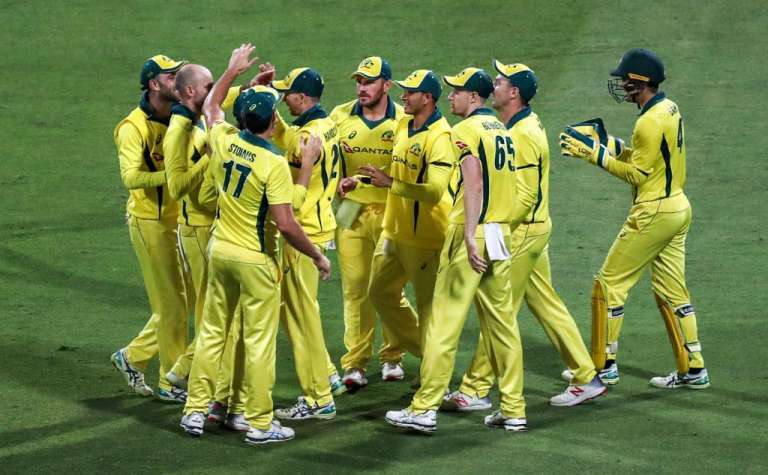 But the inspirational captain, Meg Lanning, who guided her side to the finals the time Australia played in India, against the West Indies, hasn’t come good with the bat. PreviousEngland Women have been fantastic so far in the World T20. They will be hard to stop! Next#IndiaInAustralia: How much of a loss is Smith and Warner for the hosts?